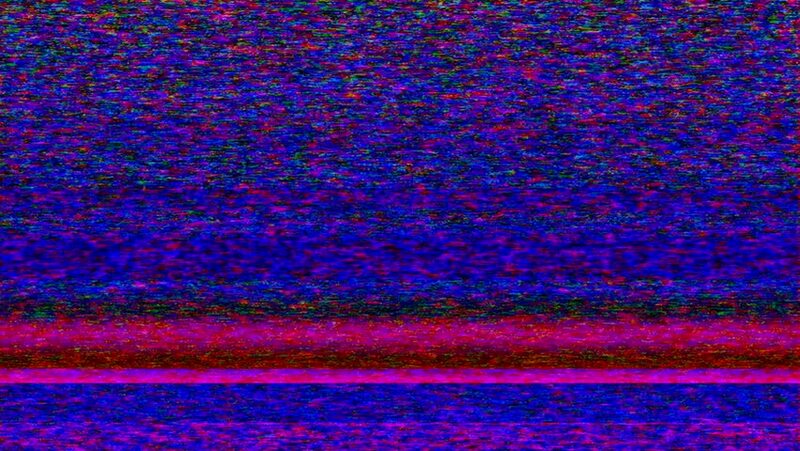 TV Noise 108 (seamless loop): TV noise and horizontal lines. 4k00:05TV noise with horizontal lines roll and flicker (Loop). 4k00:05TV Noise 0108: TV snow with vertical roll (Loop). hd00:05Rolling TV snow flickers and shifts (Loop). 4k00:15TV Noise 0746: Colorful TV Noise and TV Static fill the screen (Loop). 4k00:15Colorful TV Noise and TV Static fill the screen (Loop).